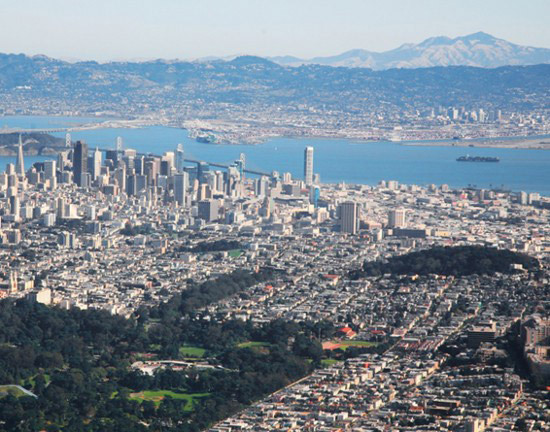 Despite protests from a number of cities, FERC last week approved the sale of the Trans Bay Cable, a 400-MW line that runs for 53 miles under San Francisco Bay, to NextEra Energy Transmission (EC19-36). “Based on the record in this proceeding, we find that the proposed transaction will not have an adverse effect on rates,” FERC wrote. 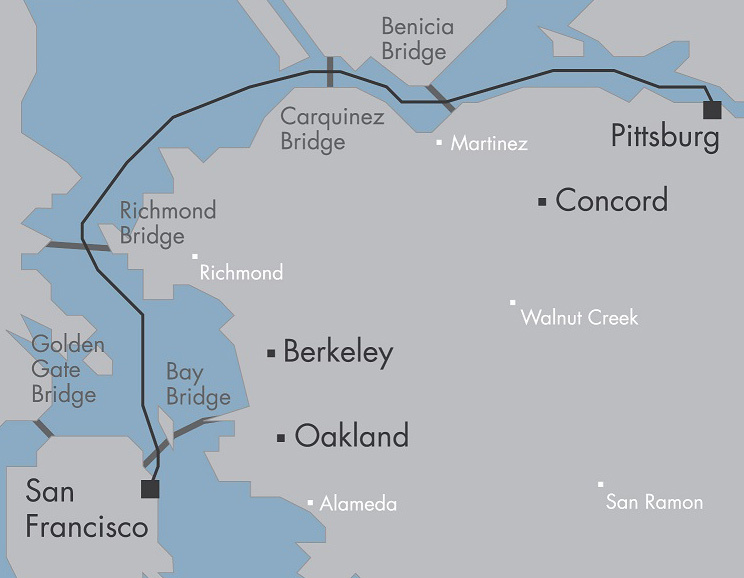 The cable’s current owner is Trans Bay Cable LLC, a portfolio company of SteelRiver Infrastructure Partners of Sausalito, Calif. The Trans Bay Cable provides electric transmission between two substations owned by Pacific Gas and Electric and is under CAISO control. Trans Bay and NextEra asked FERC to approve the deal in December. The companies did not publicly disclose the purchase price, but news reports put it at $1 billion. The line’s current rates are fixed under a settlement agreement that expires next year. In its comments to FERC, the Northern California Power Agency said NextEra should not be able to recover acquisition costs after that settlement rate expires. With regard to the confidentiality concerns, FERC said intervenors can request copies of confidentially filed materials, but that so far, none has done so. FERC Chairman Norman Bay named Larry Gasteiger as his chief of staff and Larry Parkinson as the director of Enforcement. FERC Chairman Norman Bay named a long-time associate from New Mexico as FERC general counsel, replacing David Morenoff.